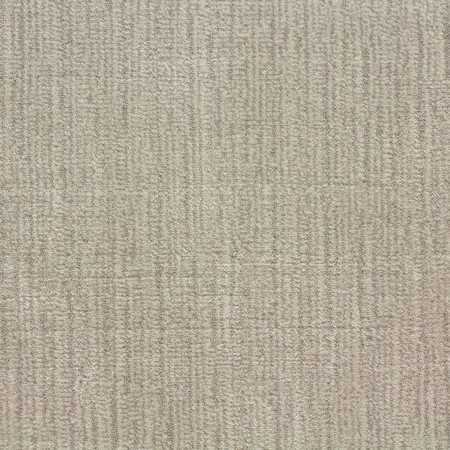 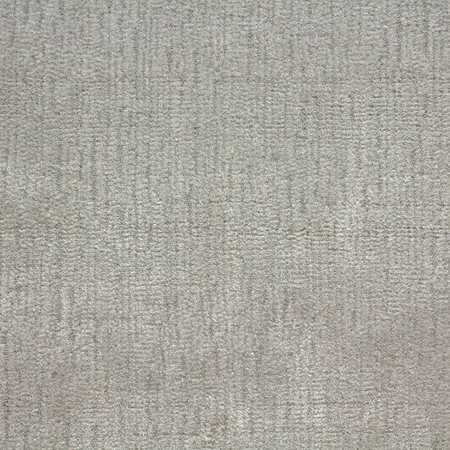 Athena by Antrim Carpets is a hand loomed carpet with a silky look. 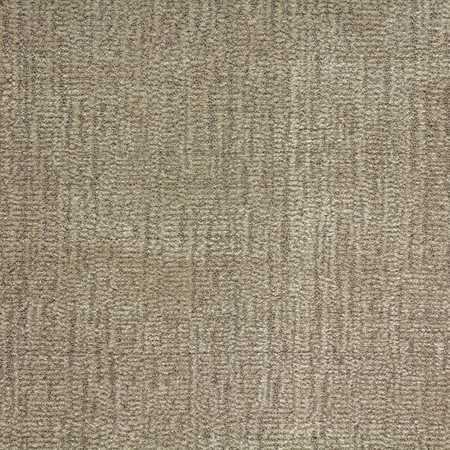 Athena by Antrim Carpets is made of wool & Viscose which creates beautiful striations in the carpet. 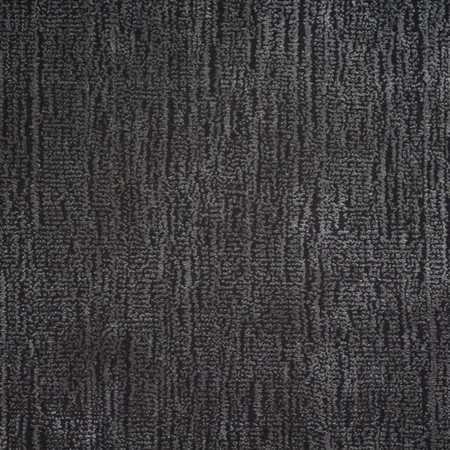 This residential carpet is made from high quality wool fibers. 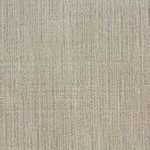 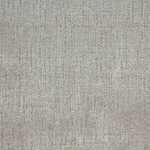 Athena comes in 7 colors and is available in 15' widths. 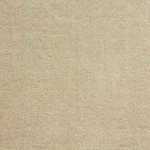 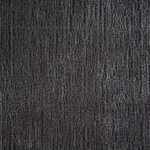 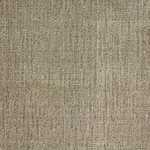 One of the most commonly used faux silks, viscose is a type of Rayon. 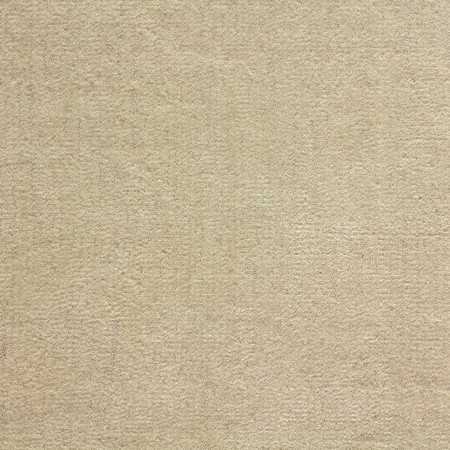 It is considered semi-synthetic because of the use of natural cellulose. 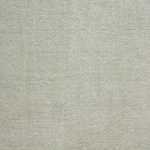 The silky, cool, breathable fiber is a natural replacement for real silk because of its affordability and performance.